In response to the request from the Institute for Technology and Resources Management in the Tropic and Subtropics (ITT) – Cologne University of Applied Sciences, Germany http://www.tt.th-koeln.de/– to conduct a joint research between the ITT and the RCWH, the RCWH suggested the study to be conducted in the Eastern Sudan, precisely in the transboundary stream with Eritrea (Khor Baraka) due to its huge challenges and uncertainties, and, at most, the high potential of flood and rain water to be harvested. This project is part of the ITT’s “Joint Students’ Project (JSP)” for the M. Sc. Students. So, a concept note was developed by the ITT group determining the objectives of the study and the methods with tentative dates for the field visit. The group was made of a supervisor, a tutor, and three M. Sc. Students. Starting in August last year, data and information have been exchanged between the two groups. 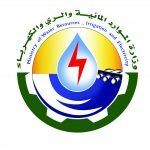 After applying the methods and analysis of the data, preliminary results were acquired, which was presented to the Sudanese side in a mini workshop that was attended by the staff of the RCWH and participants representing the Water Research Center (WRC) – University of Khartoum, and the Dam Implementation Unit (DIU)- Ministry of Water Resources, Irrigation and Electricity (MWRIE). A trip to Sudan was conducted in the period 27th December 2017 – 6th of January 2018,including five days in the field. The participants in the field visits were from the ITT (5 participants), RCWH (2 participants), WRC(2 participants), and the DIU (2 participants). 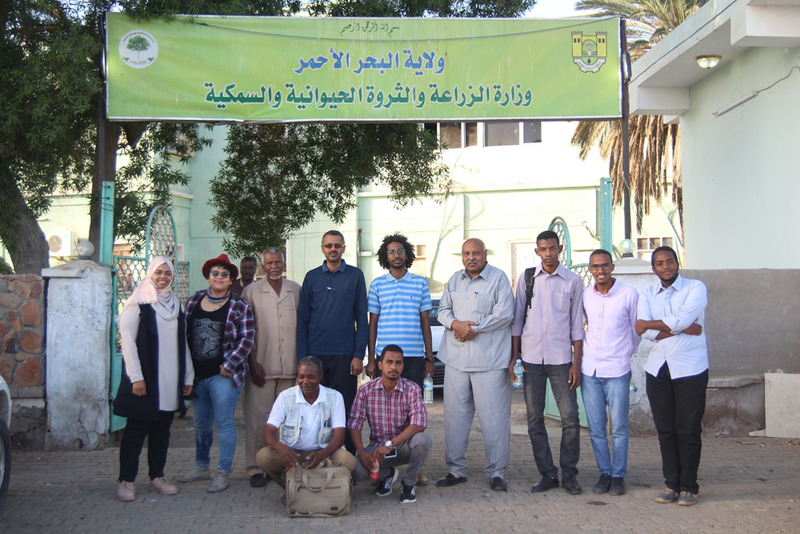 The RCWH organized the program of the field trip to the Red Sea State with full support from the MWRIE in Khartoum and the DIU in Red Sea State. The work started by conducting meetings and interviewing focal people from the Red Sea Water Body, Water Research Center – Red-Sea University, and The State Ministry of Agriculture. Also there was a field visit to Toker Agricultural Scheme (Toker Delta) which is dependent on the Baraka stream as the main source of irrigation water. Other sites were visited to the main tributaries of the stream, upstream the delta (at the entrance), and further upstream the entrance of the delta. Finally, the students presented their report about the field trip, data acquired, their observations to the RCWH management and research staff, where rich discussion took place providing issues to be considered when analyzing the final results. By the Middle of the February the ITT group will submit their final report and present their findings for grading. The RCWH considers this joint research project as a kick-off activity and invaluable opportunity to fulfill its regional and international collaboration mandate in the research area program.